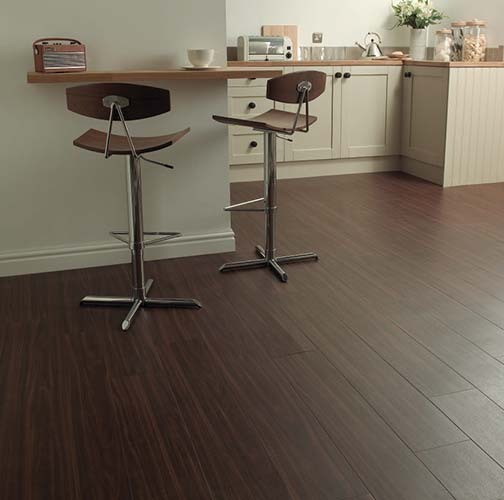 Edward & Alan supply a wide range of wood flooring from Chippenham for the local areas. 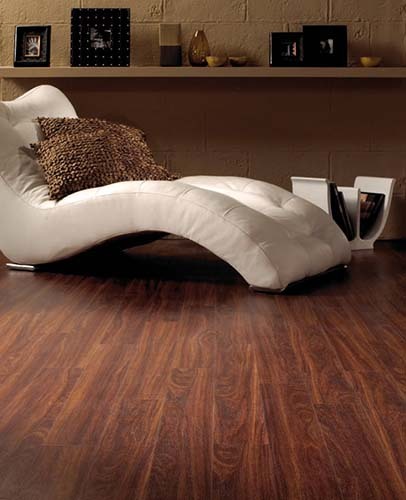 Wood flooring is an incredibly classic and versatile option for any home or property. It can complement either a traditional or a contemporary décor thanks to the huge variety of styles and finishes available. 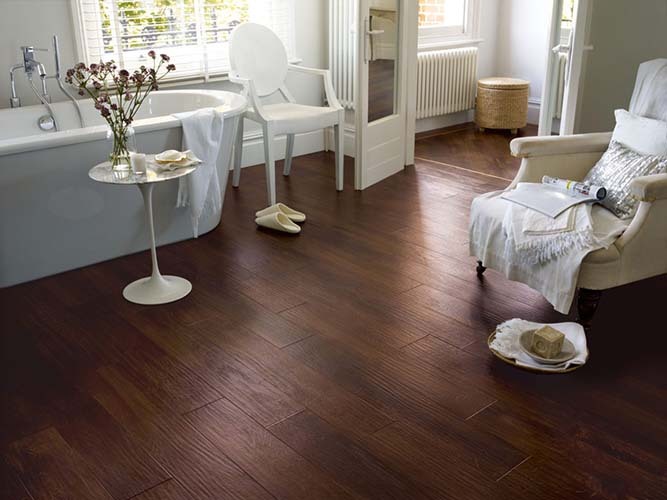 There is a type of wood flooring available to suit all budgets; from laminate to solid wood. 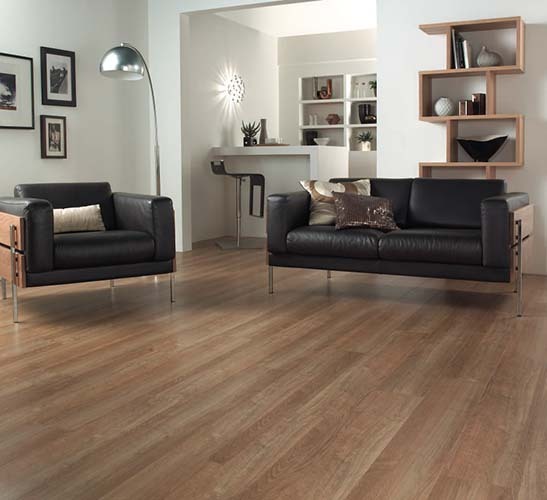 Edward and Alan supply quality wood flooring from a number of leading brands, including Xylo and Quickstep. 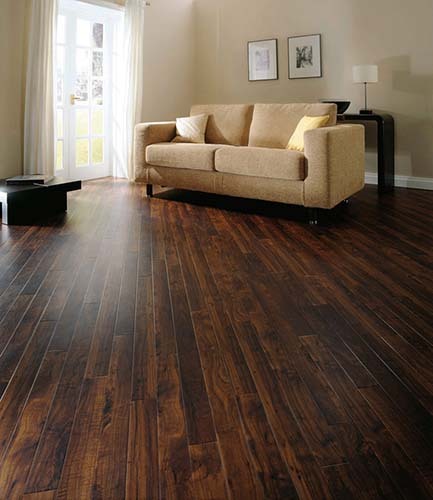 Solid wood flooring, or hardwood flooring, can really add value to a home. It is a premium flooring option for those who want to know they have the genuine quality of real hardwood on their floors. Solid wood has many practical benefits; it is incredibly hard wearing and long lasting, as well as being fairly resilient to stains and scratches. This all enables it to retain its looks for a long period of time. 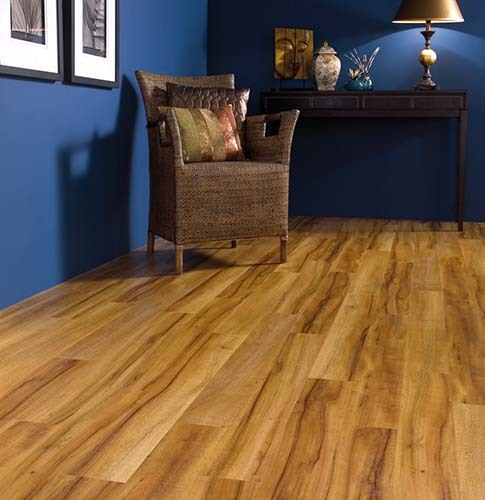 Laminate flooring is a great option for those who want the look of real wood on a much lower budget. Laminate is very easy to fit, as in many instances the boards are designed to just click and lock into place. It is also equally easy to maintain as its laminated surface can be easily wiped clean after spillages. Laminate flooring is made up of a timber base board topped with a realistic photographic image and then a durable plastic top coat. As the image can be completely photo-real, in many cases quality laminate flooring can be difficult to tell apart from real wood. Engineered wood is a popular choice for those who want to know that they have genuine wood flooring, but perhaps can’t stretch their budget to cover solid hardwood. Engineered wood flooring consists of a thin layer of hardwood such as oak or maple which is sandwiched on top of a layer of softer wood. 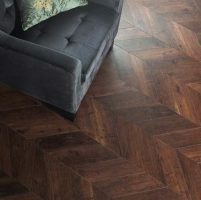 A key benefit of engineered wood flooring over hardwood is that it is much more suitable for use with underfloor heating, as it is more able to handle the constant changes of temperature. So no matter what type of flooring you are looking for, Edward and Alan can offer guidance and advice to help you make the best choice for your property. 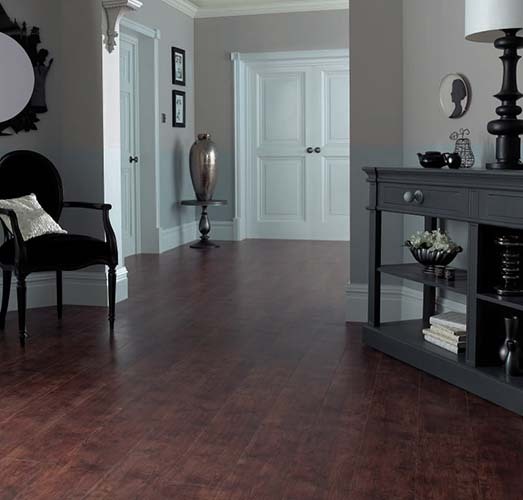 Visit our flooring showroom in Chippenham to view our range of wood flooring samples. 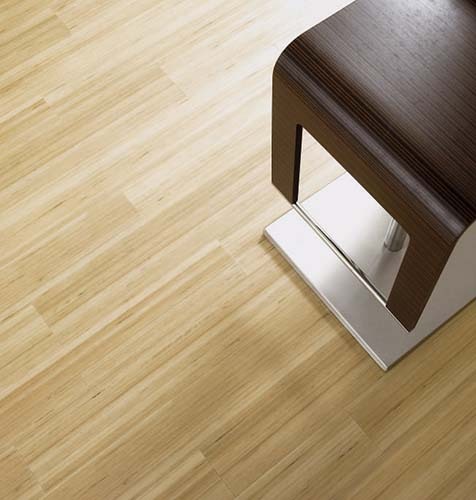 We have Oak, Walnut, Maple, Beech or Pine flooring available in solid, laminate or engineered wood.